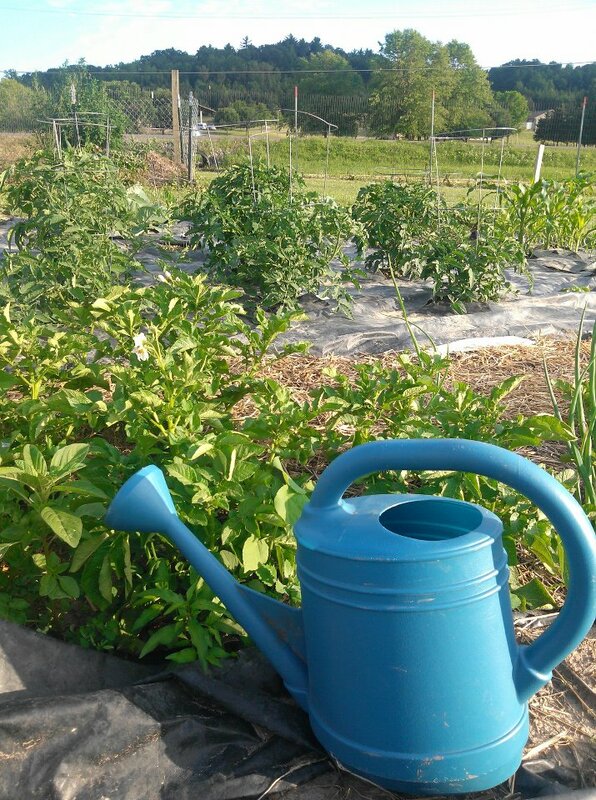 The mission is to develop a community of gardeners who foster educational, healthful and environmental activities in Jackson County. The Garden creates a common ground where all are welcome no matter age, race, gender or ethnicity so we can learn from one another and produce good food and beauty together. Plots are up for resale including the two raised-box plots, (wheel chair accessible and/or accessible for those who wish to stand while gardening)”. The community garden is meant to be a place where community members can come together to exchange ideas, and share a beautiful garden space. 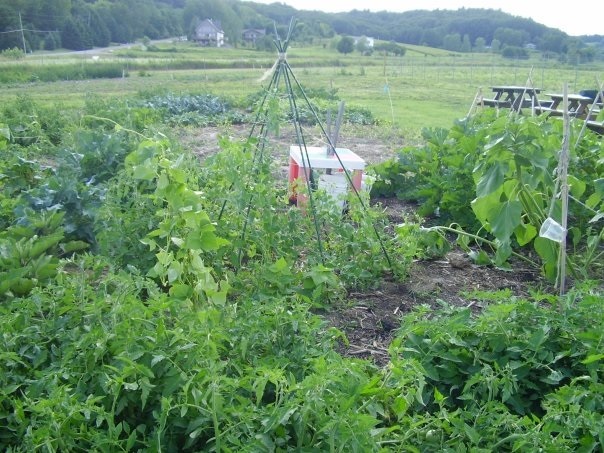 Garden plots will be rented on a first-come, first-serve basis. Gardeners can develop any type of garden they choose as long as the garden does not hamper the growing potential of neighborhood plots. This includes being conscious of shade created by taller plants, use of natural garden methods, and keeping your plants from overgrowing the boundaries of your plot. 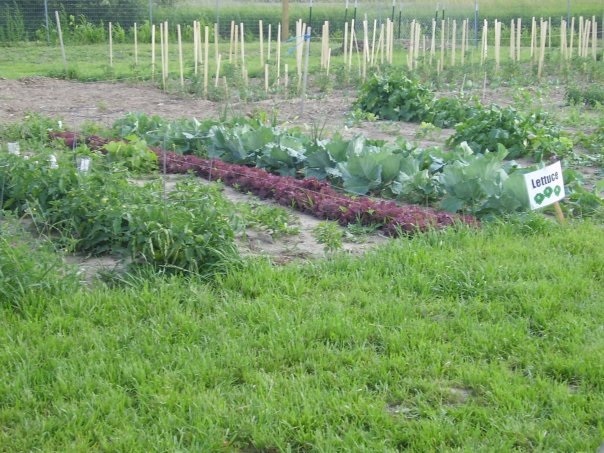 Low plot rental fees will keep the garden accesiblel for everyone and help maintain the property. Help support the community garden! Many volunteer opportunities are available including; providing maitenance for the garden, leading garden tours, working on a shared plot to benefit the Community Food Pantry and Friends Sharing Food. You can also help or plan educational workshops and clinics, become a board member, or help by donating funds and materials to the garden. Don’t forget to bring a lawn chair and enjoy the community you will find there! 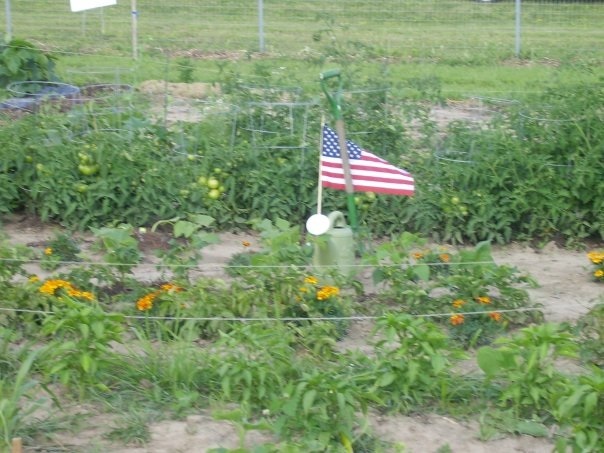 All community members regardless ot age, race, gender, ethnicity, or financial situation are welcome to participate in teh community garden and its related activities. 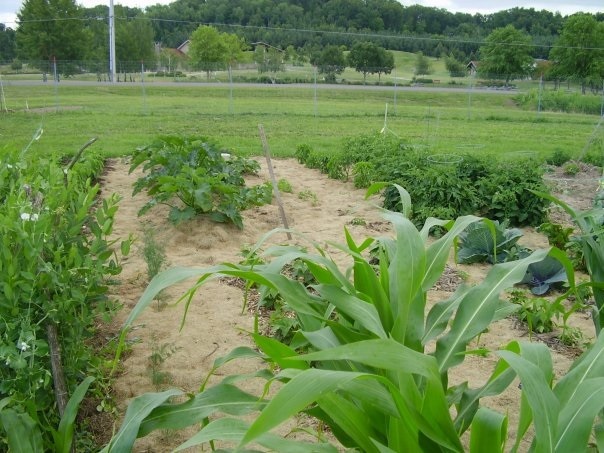 If your family wants to have a garden but can’t afford the plot rental fees please contact the UWEX office and other arrangements will be made for you to pay your fee through “sweat equity” and volunteer labor of the garden. If you have obstacles to participate we want to know. Please contact the UWEX office at 715-284-4257. Help us make the garden accessible to you and others in the community.